Welcome to Green Mountain Nutritional Services. Based in Attica, NY, home of the largest rodeo on the east coast, we provide a complete line of equine supplements for all types of horses. 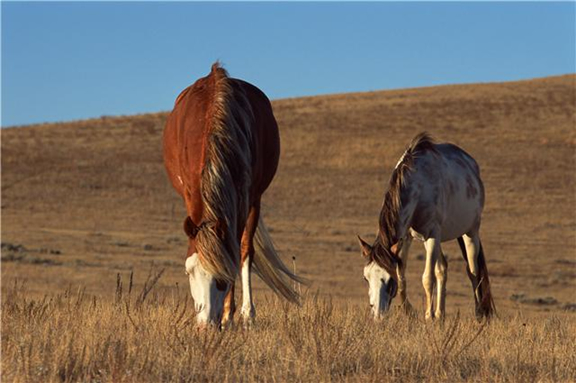 Whether you have a western pleasure, roping, endurance, draft horse, or English horse you will find the type of supplements that you may need here. We are a manufacturer of vitamin-mineral premixes, supplements and animal health aides. In addition, we offer ration balancing and custom premixing. We are a licensed manufacturer in the state of New York and have more than 30 years of experience in the animal nutrition industry. We have extensive experience in the dairy industry also. If you would like more information about our products and services you can reach us through email at greenmountain@stridefree.com or you can call us at 1-585-591-0922.